Lancer EVO CT9A VII VIII IX. Get the blade cut by local locksmith to fit your vehicle. 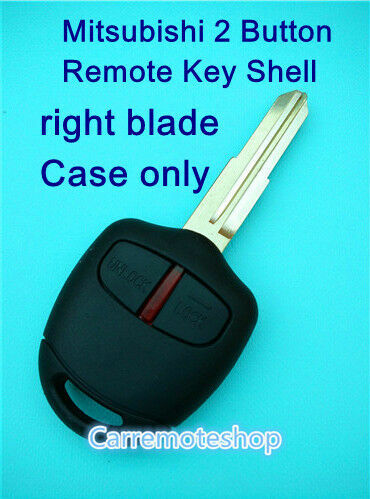 Open your existing key shell. Move the module into the new key shell. internal REMOTE electronics module is not included.